Retails from $12.99 to $10.99 In Canada depending on which chain you spot them in. The problem is their are limited edition AND none of the shades has colour labels or numbers on them. >_< There are 10 shades brought to Canada. I picked the only 3 pigmented looking from the 10 shades offered in Canada. 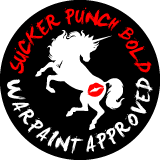 Product: These a sheer but not to tacky lip gloss formula. It actually has a comfortable slip on the lips. The darker shade also don't stain the lips. Wear: 2-3 hours wear total before reapplying. But Whipped Berry has under the 2 hour mark wear time. Packaging: Simple long plastic tube with a doe foot applicator. 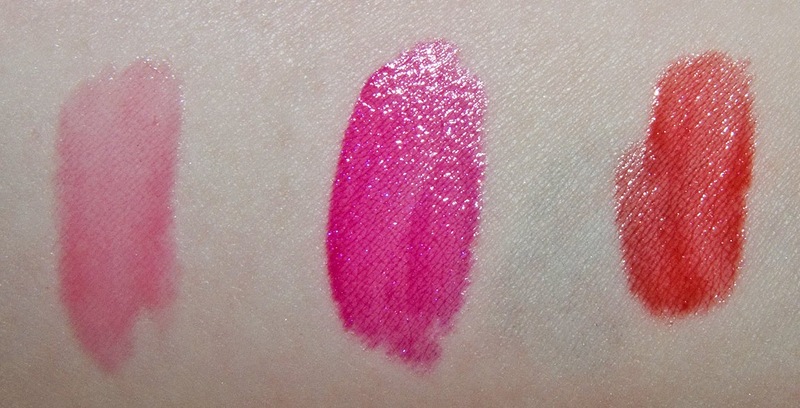 Whipped Berry on the skin look like it got some pigment but sheer out incredibly to not hardly any pigmentation, 106 Quick Flash pink base disappears as well but your left with the gold shimmer. Fruitylicious is a micro shimmer and the most pigmented out of all of them (also the only tester on the display), 102 Flashy is just a larger shimmer version that lens slightly more blue based. 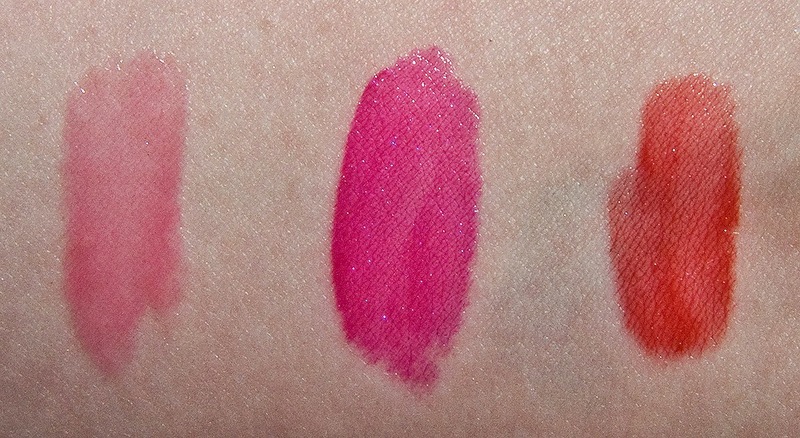 Sweet Strawberry is a tomato micro shimmer compared to 101 Hot Flash rudy red Larger Shimmer shade. So just be aware your not getting the same colour payout in Canada when buying these, but I still like these two Fruitylicious, and Sweet Strawberry for the colour they are. ;) Skip Whipped Berry! 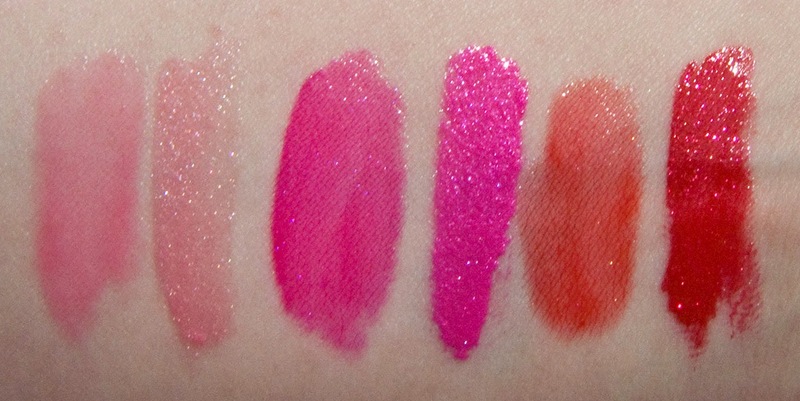 I think if you want to go with this formula stick with the shade that have the Micro shimmer in them as they do apply nicely and they will show up on you lips.